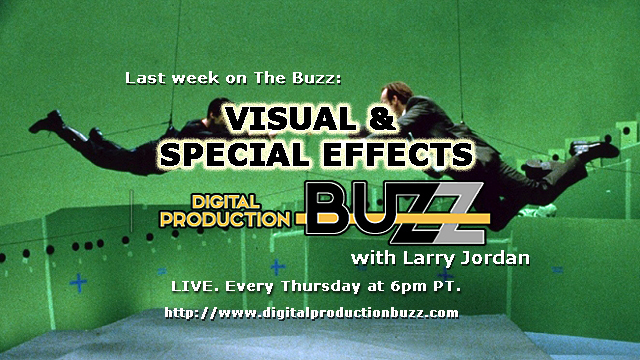 On this episode of The Digital Production Buzz podcast, we enter the world of special and visual effects. 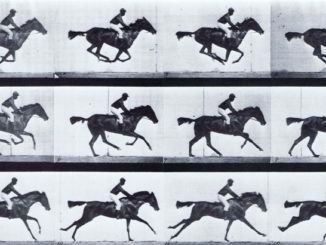 From pyrotechnics to massive monitor walls to the latest in effects software, if you can imagine it one of guests tonight can help you create it, both on-set and in software. Join host Larry Jordan as he talks with Matt Dillingham, Philip Galler, Boris Yamnitsky, Niclas Bahn, Aharon Rabinowitz and James DeRuvo with a doddleNEWS Update.